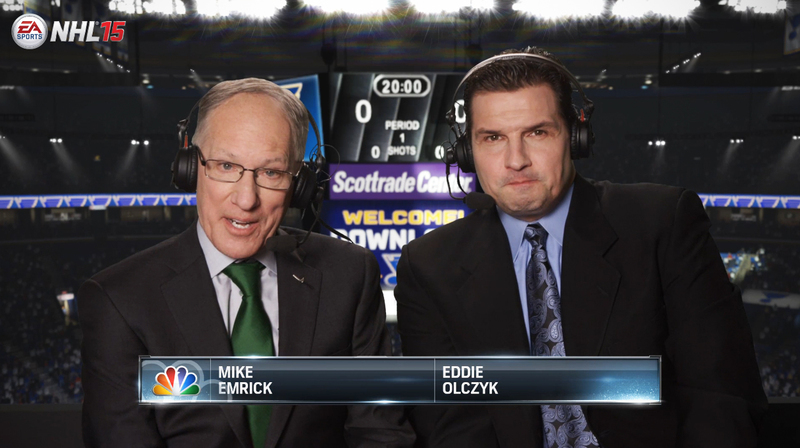 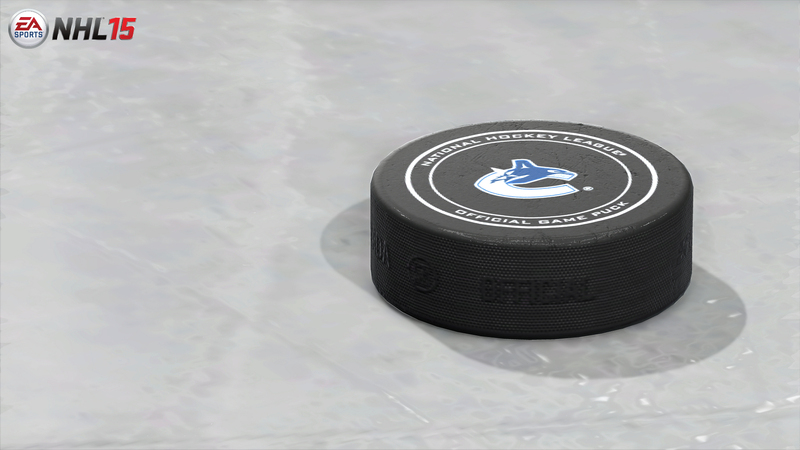 This is the start of a new generation of hockey video games. 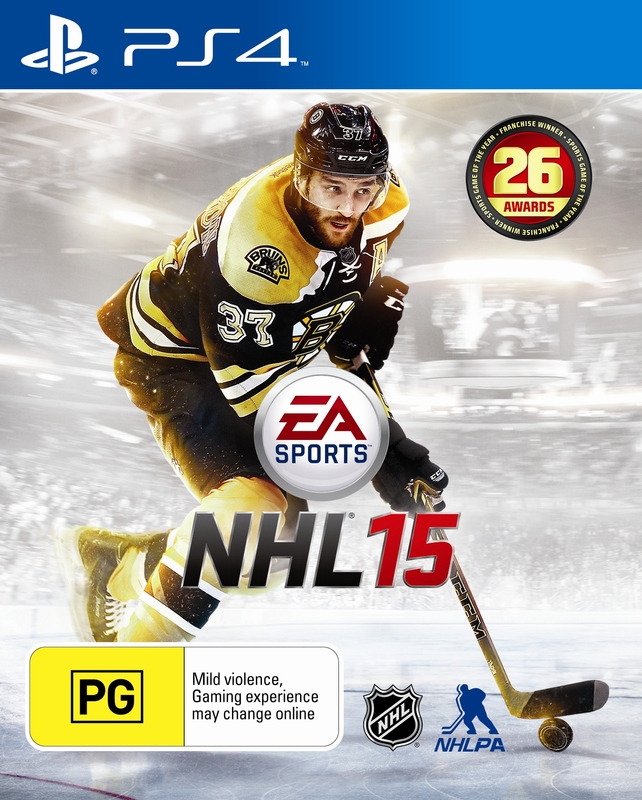 Electronic Arts Inc. announced yesterday that EA SPORTS ™ NHL®15 is now available in retail stores throughout Australia and for direct download on Xbox Live® and PlayStation® Store, NHL 15 will be available in New Zealand on September 12. 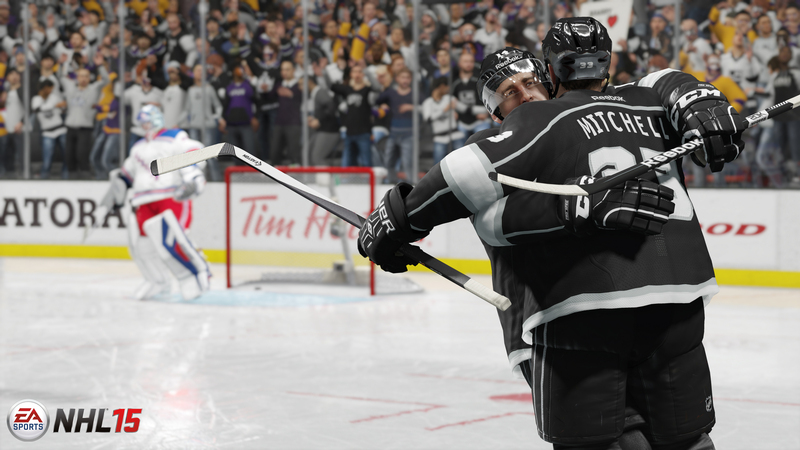 From the players, to the fans and arenas, to the revolutionary broadcast package, NHL 15 brings to life the sights, sounds and feel of the fastest team sport on the planet like no other game before. 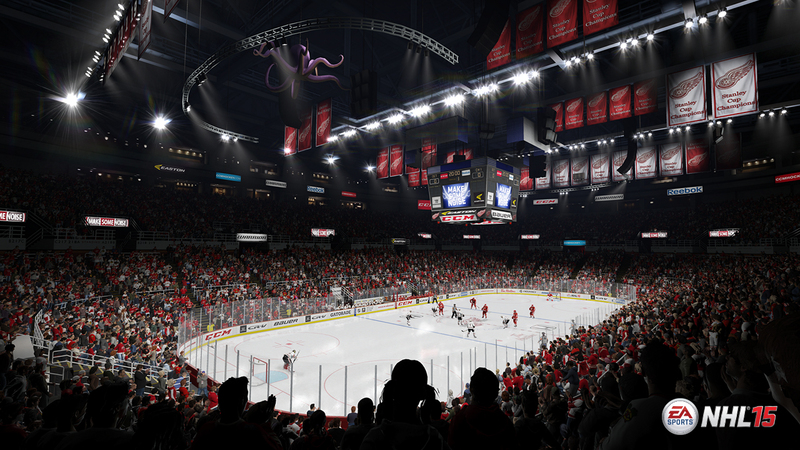 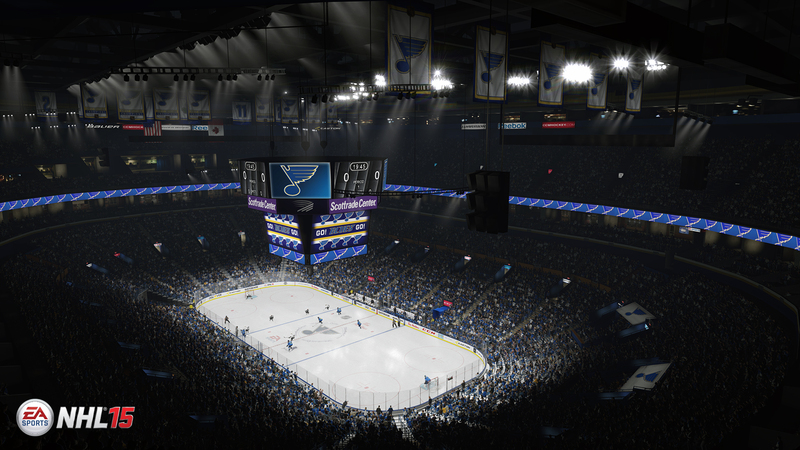 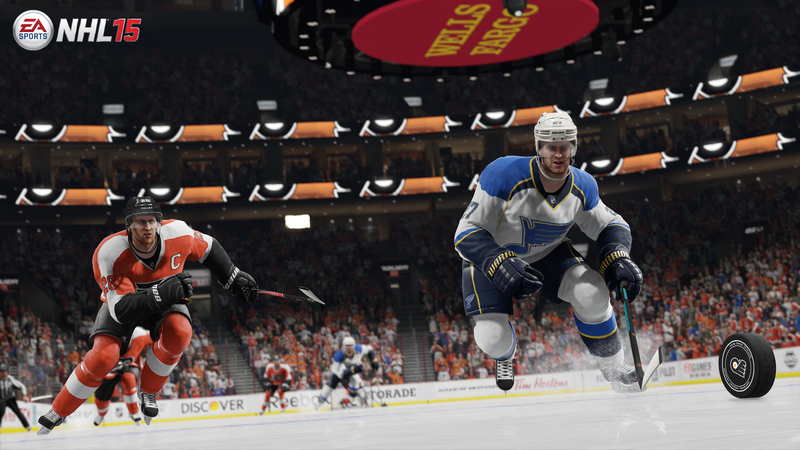 Fans can expect more free content from the game post-launch with the NHL 15 Content Update program that will include gameplay updates based on fan feedback. 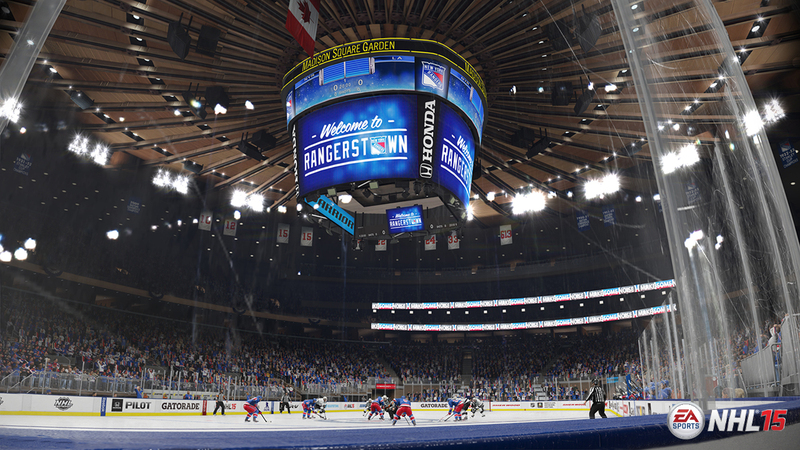 Updates will also contain specific content for NHL 15 on Xbox One and PlayStation®4 including the upcoming release of Online Team Play and a new Playoff mode that allows for customizable bracket sizes. 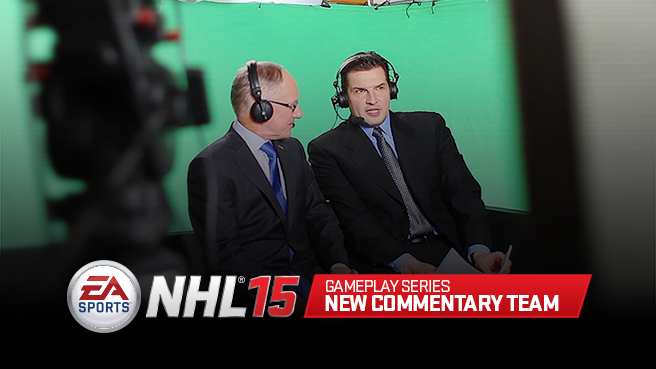 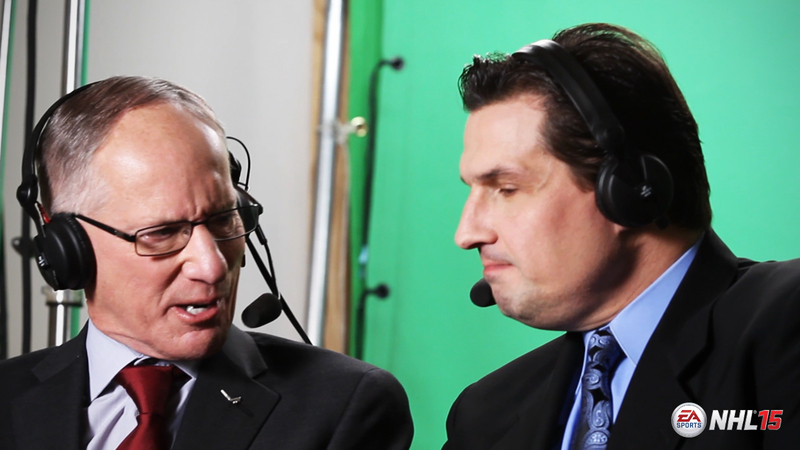 Fans can follow the NHL 15 blog for regular development updates on new content releases. 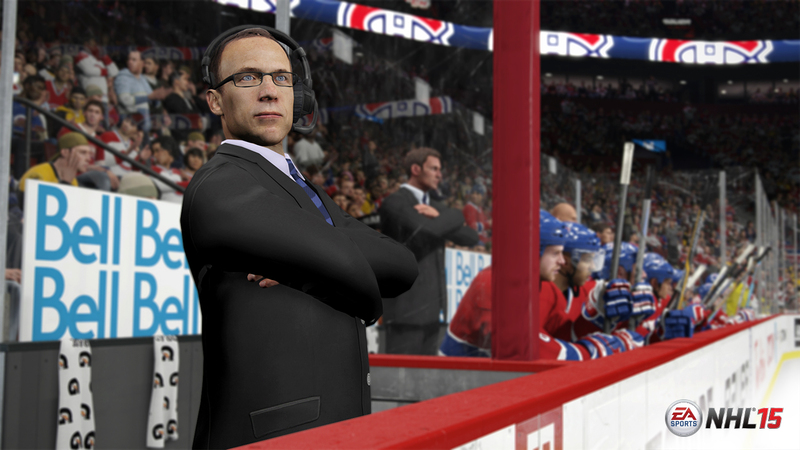 NHL 15 ushers in an exciting new era of hockey video games with the most detailed and authentic hockey experience ever delivered. 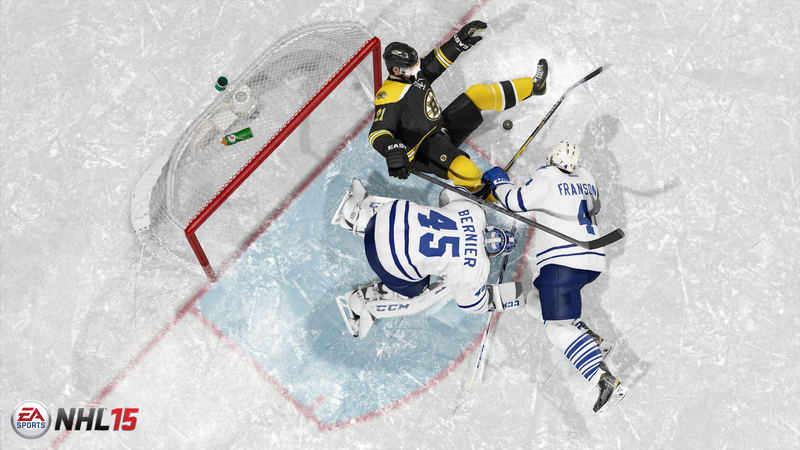 Introducing true collision physics for all 12 players on the ice, NHL 15 delivers a level of realism for a new generation of game consoles that allows players to be immersed in the sights, sounds and feel of the sport like never before. 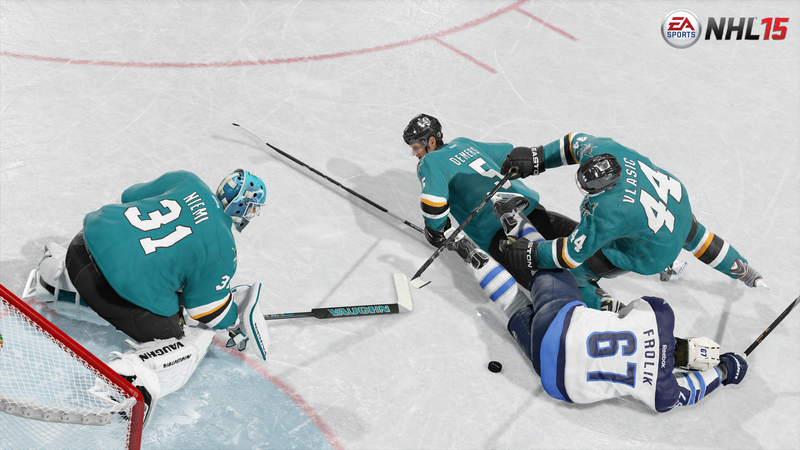 Players can now look, move, play and think like an NHL athlete with detailed new player modelling and an expansive new set of tools, including the Superstar Skill Stick and Vision AI that heighten on-ice control and player intelligence. 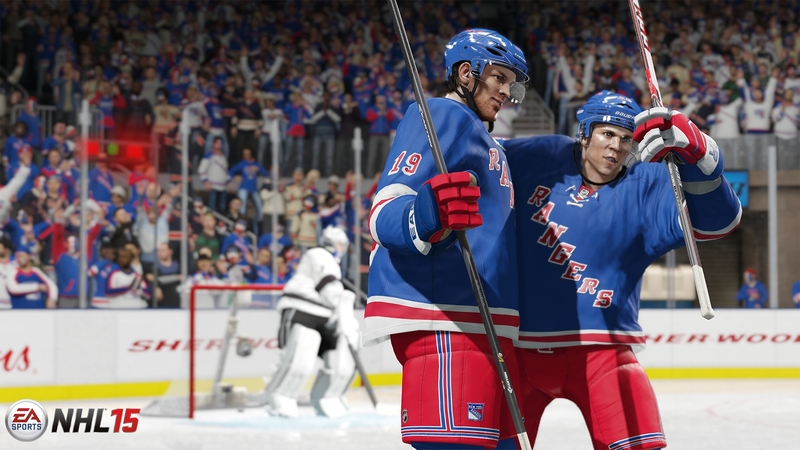 NHL 15 will hit retailers on September 11 in Australia and September 12 in New Zealand. 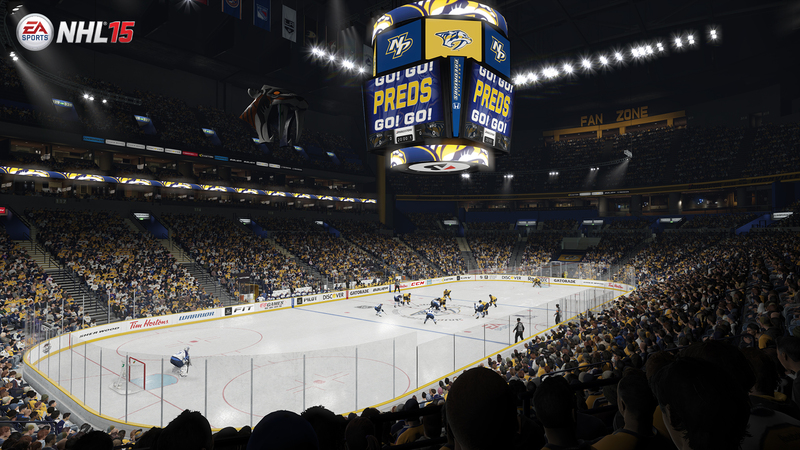 NHL 15 is developed at EA Canada in Vancouver and is available on Xbox One, PlayStation®4, Xbox 360® video game and entertainment system, and the PlayStation®3 computer entertainment system.